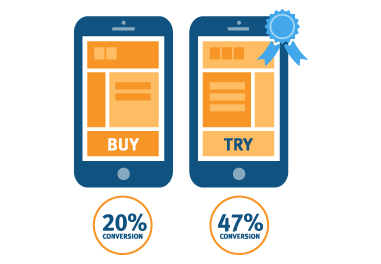 One thing every eCommerce site owner wants to do is improve their conversion rate. More sales equals more profits, and more profits equals business growth. Sounds simple, right? Well, not for millions of eCommerce site owners that are struggling day in and day out to improve their conversion rates. My mission with this article is to give you the necessary tools to increase your conversion rate. I want to see my readers succeed just as much as they want to succeed themselves. So follow these 6 tips and let’s boost those conversion rates! 1. Have a product your target customer actually wants. This tip is the most obvious but often overlooked. To have a satisfactory conversion rate, you have to have a product that your target customer actually wants. To make sure you have the right product for your target demographic you can run surveys, or even take a look at Amazon’s best sellers list to see what’s hot and trending. 2. Split test. Split test. Then split test some more! I’m often surprised when I find out how many online store owners aren’t split testing. 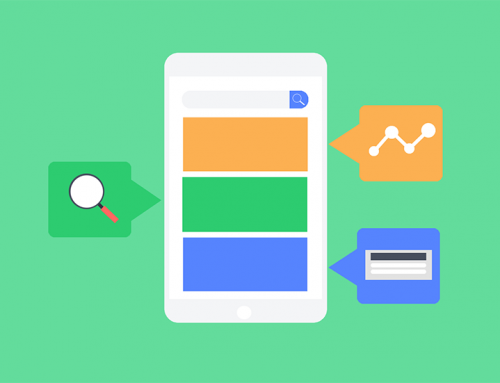 You should no doubt be split testing prices; sales copy, even color schemes on your site. 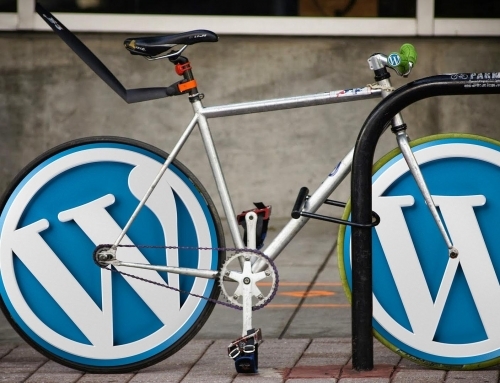 This is a surefire way to boost your conversion rates. To conduct split test you can use an easy to implement tool like Optimizely or a WordPress plugin like Nelio AB Testing. Your goal should be to have at least one, if not more, A/B tests running at any given time on your site. There’s no “perfect” when it comes to marketing sites, and the only way you learn about what works and doesn’t work is to continuously test. For your online store to convert at a solid rate you need targeted traffic. And almost no traffic is more targeted than the traffic that comes from search engines. I mean think about it, converting a visitor into a customer is a lot easier at the exact moment that the person is looking for what you have to offer. So running a blog on your eCommerce site is a definite asset when it comes to funneling hot prospects into your online store. 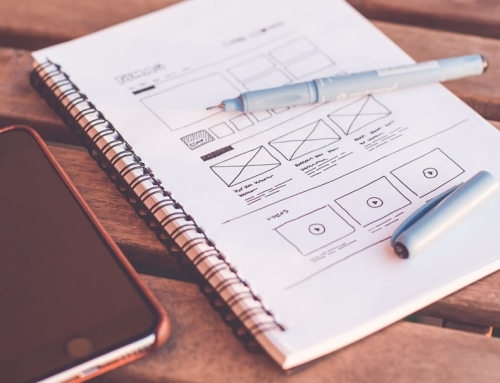 Be sure that your product pages themselves are also SEO optimized. 4. Perfect your call to action. Like I said earlier, Split test! Split test! Split test! And your call to action is one thing you should definitely be split testing. Colors, wording, size, shape, positioning. Split test it all. Almost nothing can better improve your conversion rate than having the right call to action. 5. Utilize social media and email to build relationships with your customer base. Studies have shown time and time again that people buy from people, brands, and companies that they like and are familiar with. So you should definitely be using social media and email to build relationships with your target customer. If you don’t, you’re missing a substantial opportunity to boost your conversion rate by having a pre-existing relationship with your prospects. 6. Make sure your ads are targeting the RIGHT people! 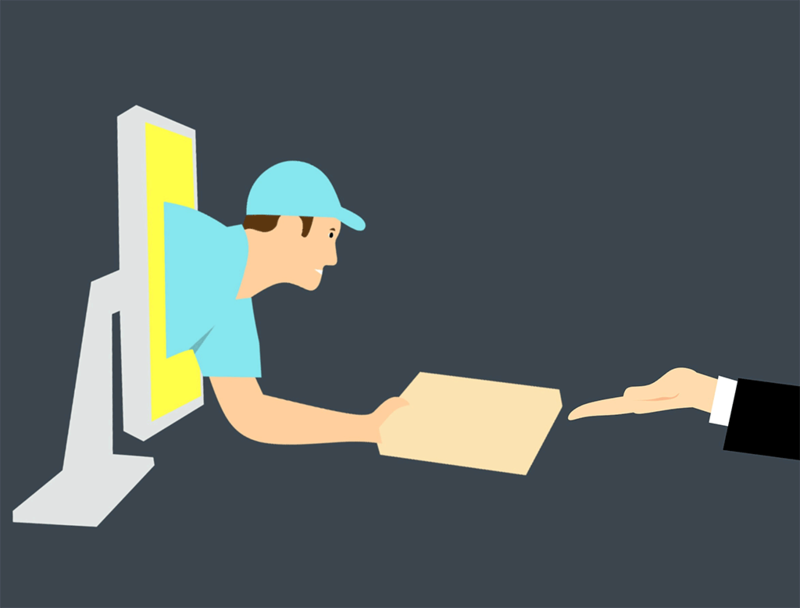 If your ads are targeting the wrong people, your online store won’t convert well. To be certain you’re targeting the right person you must have a detailed knowledge of your customer. Things like where they shop, what’s their favorite hobbies, what’s their age range, are they single or married, what blogs do they read. You must know who your customer is in detail if you plan on targeting them correctly via Facebook ads, AdWords, or any other ad platform. To do this, I suggest sitting down and coming up with an “Ideal Customer bio.” To do this simply list out as much as you know about the customer and their lives. Then aim your ads at that specific type of person. Not using Live Chat on your site? Get ready for a pleasant surprise. In fact, if you’ve got traffic and have an eCommerce site then using a Live Chat service or tool will give you about the best return on investment.. 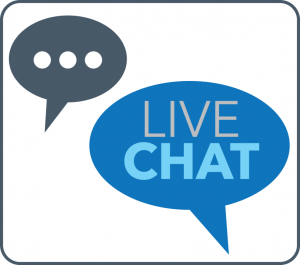 Whether it’s general questions, upsells, billing, delivery, product returns or email capture, Live Chat is a fantastic tool for any eCommerce owner serious about improving conversions and customer satisfaction. The security implications involved with accepting online payments come with the eCommerce territory. A security badge is known to increase conversion, however, there are instances where could also actually decreased conversion. The hypothesis is that raising security concerns unnecessarily or too often can impact conversions. A good testing program where the type, positioning and frequency of the badge should result in a positive increase to conversions. 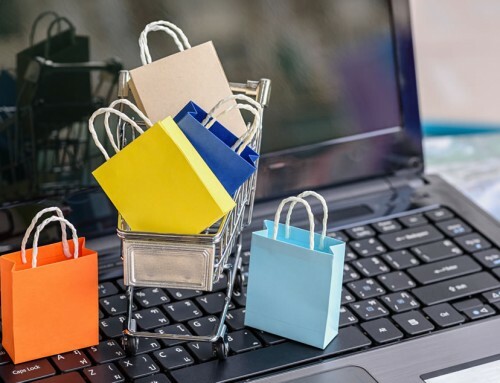 Boosting conversions at your eCommerce store will be fairly simple if you follow these 6 tips. I know it doesn’t seem like much on the surface, but even a two or three percent boost can be a game changer for most commerce businesses. Now imagine if you experience a fifteen to twenty-five percent boost from following these six tips? Guess what? If you implement the tips stated in this article a lot of you reading this will experience a double-digit increase in your online store’s conversion rate! Now that’s what you call maximizing your potential. Good luck!